A VERY EXCITING HOUSE UPDATE! One of the very first things I decided on when we bought the house was these floating drawers, which I designed, agonized over wood & stain options for and then had a local carpenter build and install. And I’ll admit- I hugged the carpenter after he installed it. It’s unfortunate he was as uncomfortable as a cat in a bath in that moment, but I couldn’t contain myself! It was $350 for the done deal, just in case you were imagining the worst! It’s not inexpensive but I think it’s perfectly reasonable for a piece of custom furniture. And it makes that entry way an actual ENTRY WAY, instead of an awkward door in our living room. And that, my friends, is impossible to put a price on. Impossible! I scoured every corner of the internet for the perfect mirror. I knew I needed something HUGE, something brass, something round, something modern. Eventually I landed on the mirror you see above (since discontinued, sadly). It was on sale, it was calling my name, it was THE ONLY POSSIBLE THING THAT COULD GO ABOVE THE DRAWERS. At least that’s what I told Lou in a wild attempt to justify this spendy purchase. But I was right, wasn’t I?! I don’t care if I wasn’t, I love it. It makes the room, for me. 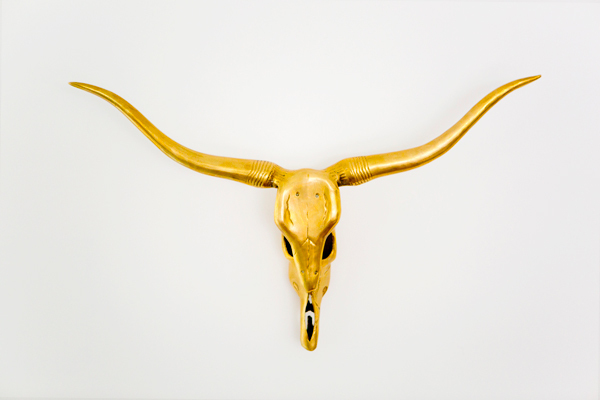 It opens up the space, it brings in a tiny splash of glam, it perks me up every time I see it. It’s just exactly what I envisioned. Sophisticated, modern, glamorous, chic. 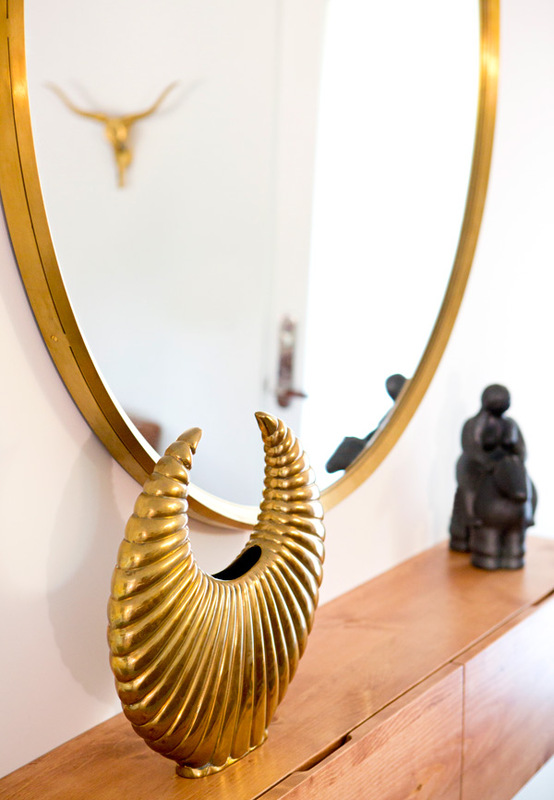 I could wax on about this mirror for days! Are you with me? Do you know what a girl who throws down for a ginormous brass framed mirror does to balance herself? She chooses side tables from Target (YES YES YES!) and agrees to keep a coffee table she’s longed to replace. I know, the coffee table is amazing. It’s just that we’ve had it since we first moved in together, and I’m a creature of CHANGE. And Lou, he’s a creature of habit, a creature a minimalism, a creature of manliness. A creature that dislikes girly things all over the place. (I love him for it, as equally as I love the idea of him one day changing his mind and completely embracing Moroccan wedding blankets). 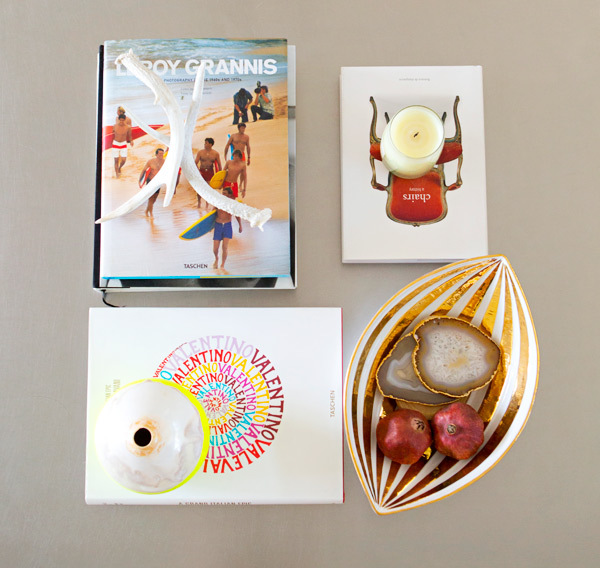 Because of all of this we’ve maintained a pretty bare coffee table for all of these years. It’s functional, it’s minimalist, it’s great. But I love THINGS and CHANGE! This is where we compromised. The table stays, I get to style it a bit (truth be told, at least one stack of books is going to have to leave the table, per Lou’s request). But it sure does make me happy seeing it all pretty-fied like that! So, what do you think? Major living room progress, right? I can’t wait to share what’s happening in the guest bedroom/my office next. You can get a sneak peek here! Also, thank you for being here, for reading along, for all of your sweet comments. I’m SO excited to bring all of you along on this house decorating adventure with us! Love the touch of brass and the use of chic colors against the white looks fab!!!! I love reading your posts! They make me laugh. But you are certainly right about that mirror. I love it! Everything look absolutely beautiful. Oh, my! This looks amazing, Sarah! And I'm so impressed that your pups don't eat the antler on the coffee table – it wouldn't last a second in our house! Oh my goodness, Sarah!! It is absolutely beautiful! Let's totally freak out together, shall we?! I love it and yes such a reasonable price for a custom piece. Perfection! I'm pretty sure I just pinned all your pictures for inspiration. I love you house and all your updates and I can't wait to see the guest bedroom! Good luck with everything. You're really getting me motivated to make strides with my home decor! 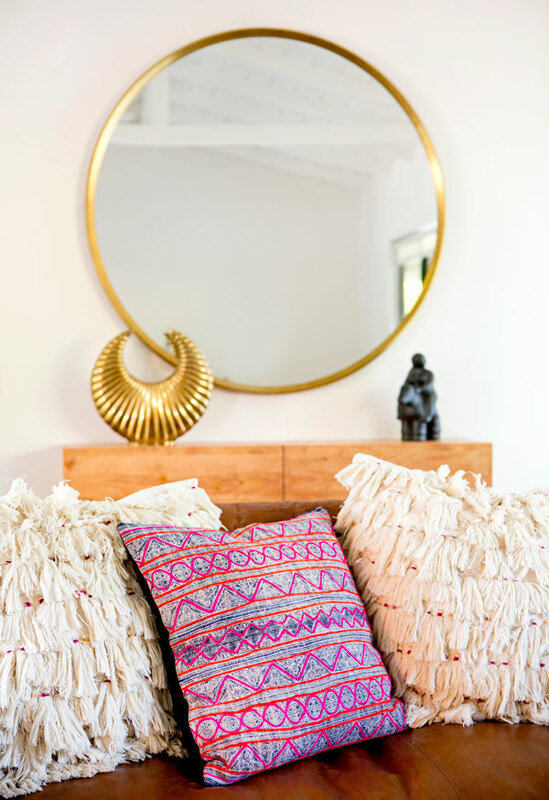 Love the western flair and those pillows are the perfect pop of color! Congrats on a fabulous looking room! i'm sorry if i'm missing it, but where is the rug from? LOVE it! (and the rest of the place. we have lots of RH furniture and are really happy with it). @lauren- horray for motivation for home decorating! i had fallen into a little slump myself, it's great to be tackling it! @marlene yeah he's real funny. 🙂 the rug is from Anthropologie, last year. You're living room is amazing!!! I LOVE the mirror. You're right, it makes the room! So bold and glamorous!!! Love everything about this room!!! Beautiful! I LOVE your style. And I'm really digging the Target side table, btw. Might have to order a couple of those. AH! It looks beyond amazing! So inviting and beautiful. Yay!!! 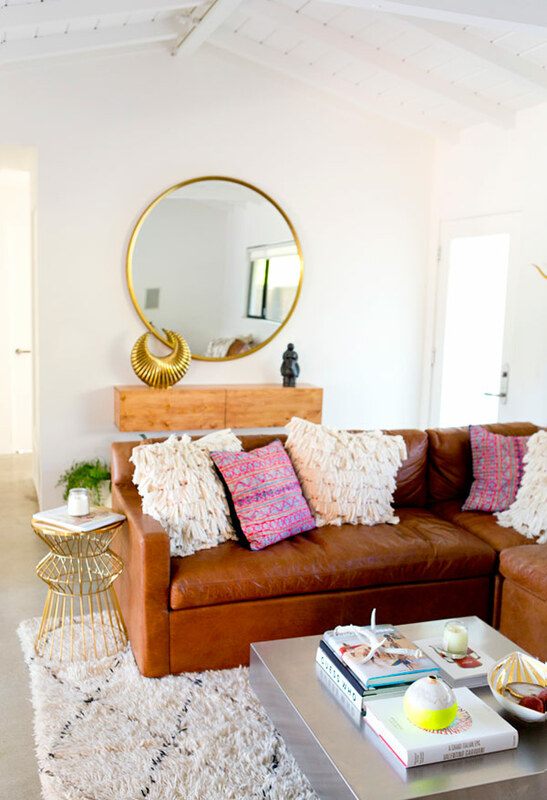 I love love LOVE the gold accents, the throw pillows, and the coffee table. This looks amazing!! I can't wait til I move out of my apartment and can decorate the way I want!! 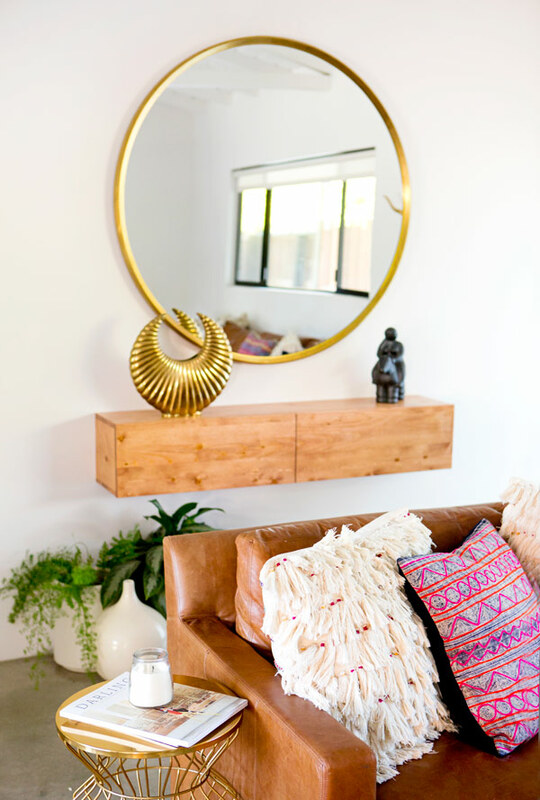 Love this space and the brass touch! But seriously, Sarah, it looks AWESOME and I love how it's come together. It truly DOES make it a 'real' entryway, like you said, and separates it from the living room. Looks beautiful and really, REALLY reflects your personal style. 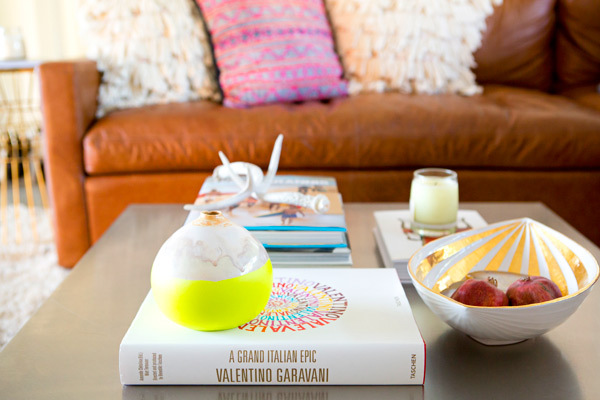 Great choices and how impressive is it that you designed that freakin' floating shelf!? UM, AMAZING!! I think the price for it is reasonable for a custom piece of furniture too AND installed?! Well done! HOW EXCITING!! Looks awesome and can't wait to see more! Can you tell me about your floors? Are they cement? So gorgeous. So did you paint the mirror? thank you thank you everyone!! @brittany the floors are polished concrete! I came across your post when browsing another favorite blog. Oh my goodness, I already love you and this ROOM! You cracked me up as I read this, I'll be back for sure. Your coffee table needing to loose a pile of books was my favorite part. Beautiful design. Oh it looks beautiful; you have such an eye for design! it's perfection, love every single detail! but i LOVE your coffee table!! don't replace it, ever! and that mirror – restoration hardware is the LOVE OF MY LIFE. I just ordered their vintage velvet curtains for my bedroom, and I literally want to sleep with them. I know.. a little over board, but their stuff is out of this world amazing. Your place looks incredible – love it so much! Ohh my goodness i loveee it! I don't know where to start . . amazing work Sarah! beautiful room! 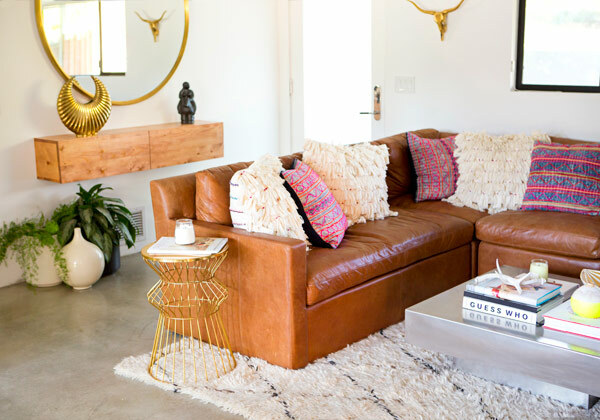 can you tell the finish of the west elm couch? need! 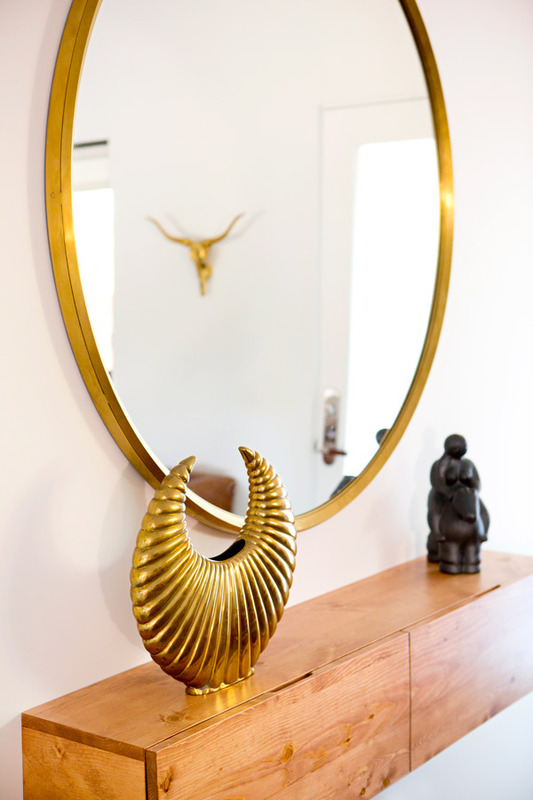 You had me at hello round mirror! Dying over it, it's perfection! 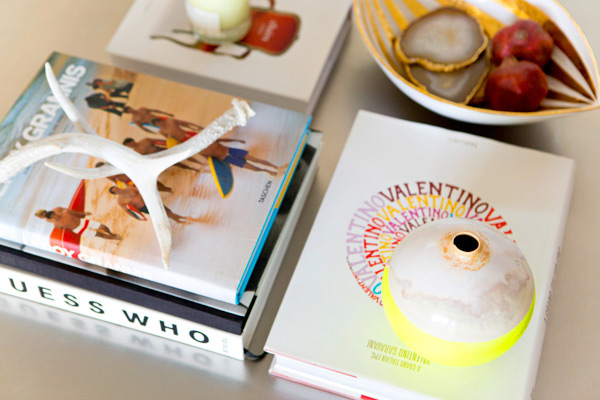 Love your coffee table tribulations too, it all looks so great together! Sarah, the place looks incredible!! AND Emily Henderson loved it too, so how awesome is that! :))) congrats on finishing. I love the interior and everything in this house. Just so lovely. I simply love that oversized mirror! Can you tell me if that's the 48" or 60" diameter? I have a similar layout to my space and think the mirror would be the perfect, functional accent. Thanks Jessica! It's the 48" mirror. Where is the mirror from???? What Restoration Hardware leather type and color is the couch? Everything looks amazing! Can you please give me contact for the carpenter? I have been looking for floating cabinet as well. Thanks! Beautiful! 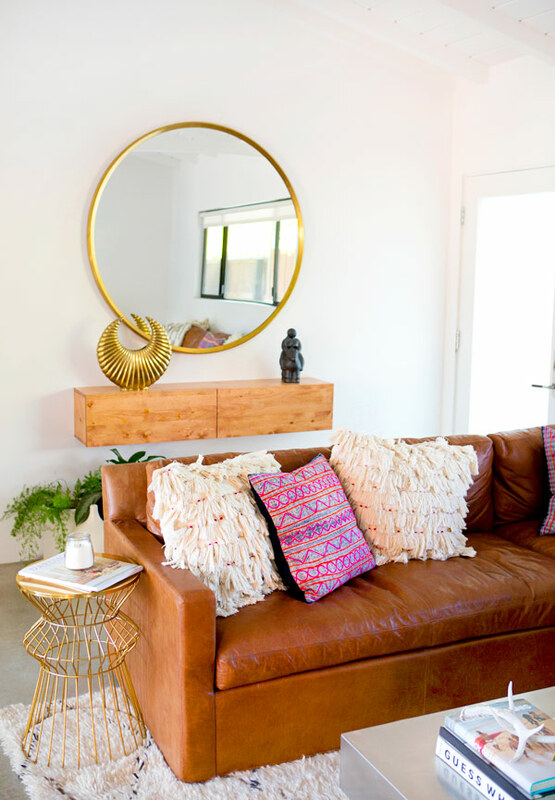 Where is this sofa from?